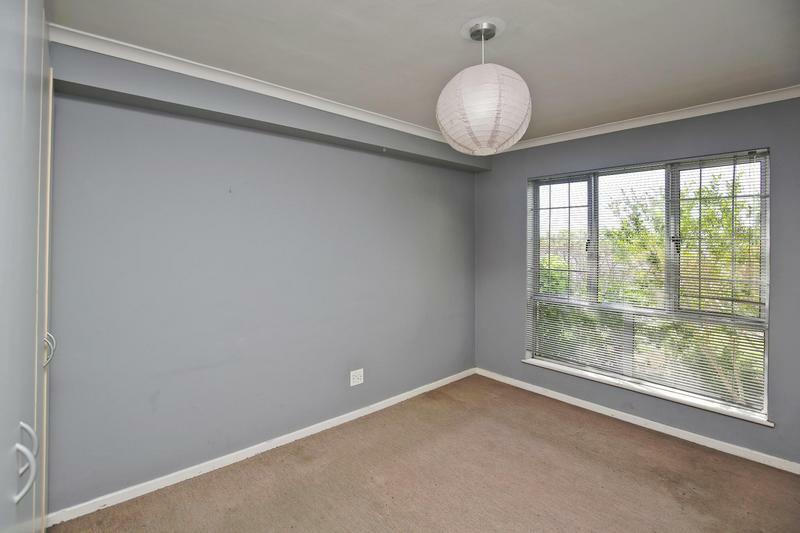 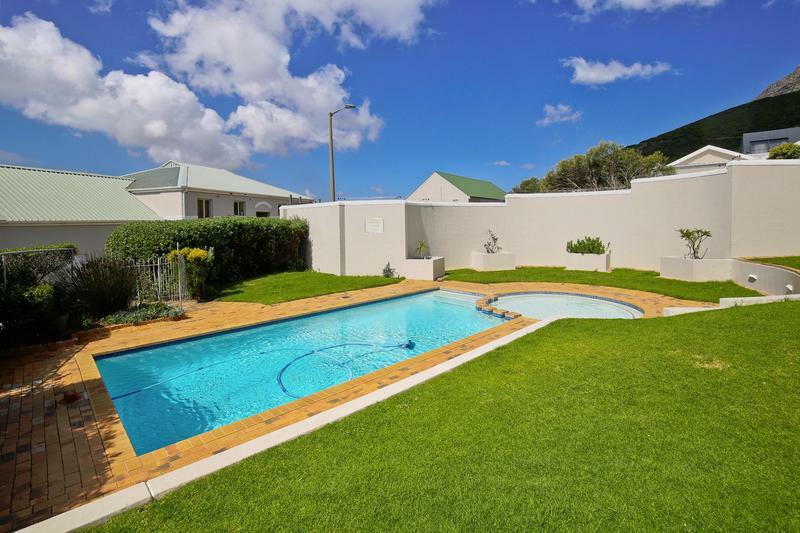 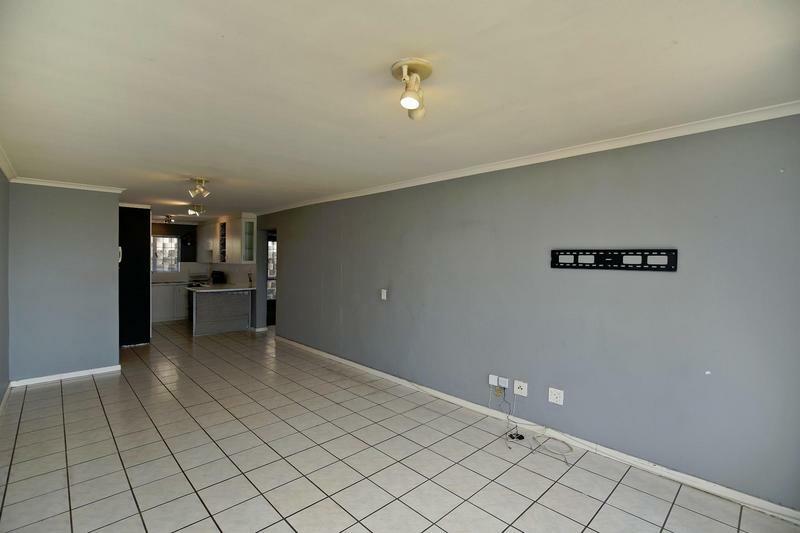 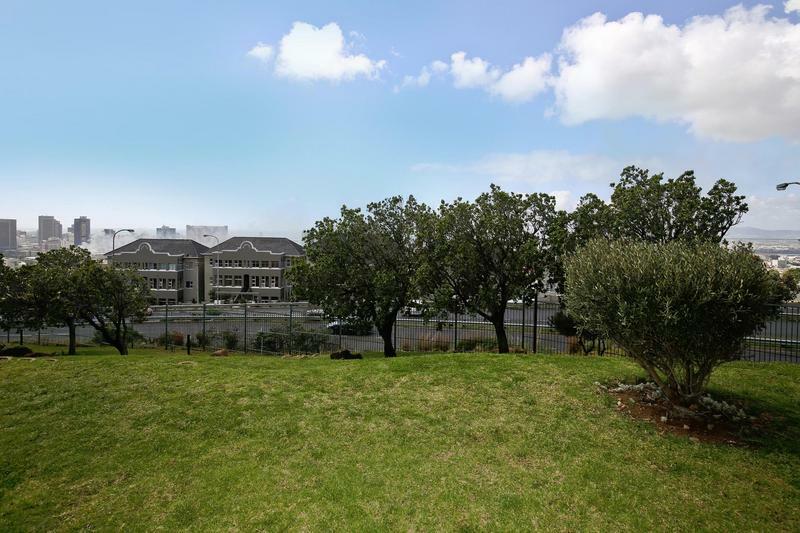 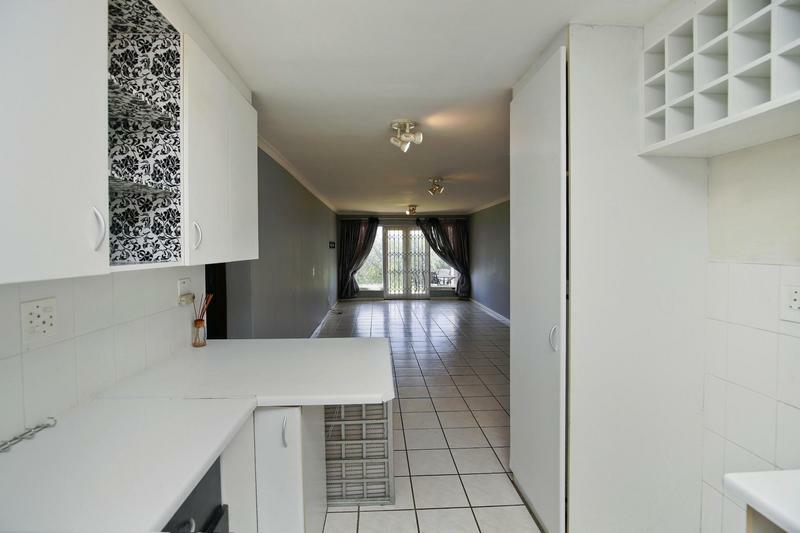 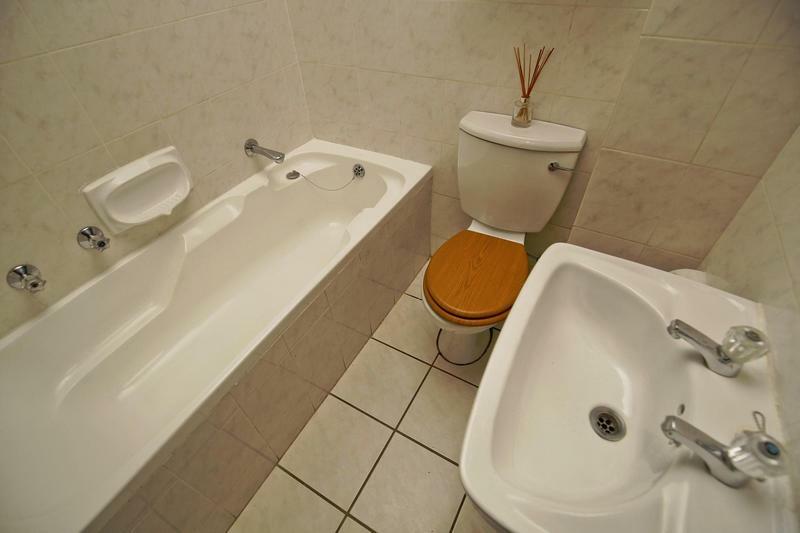 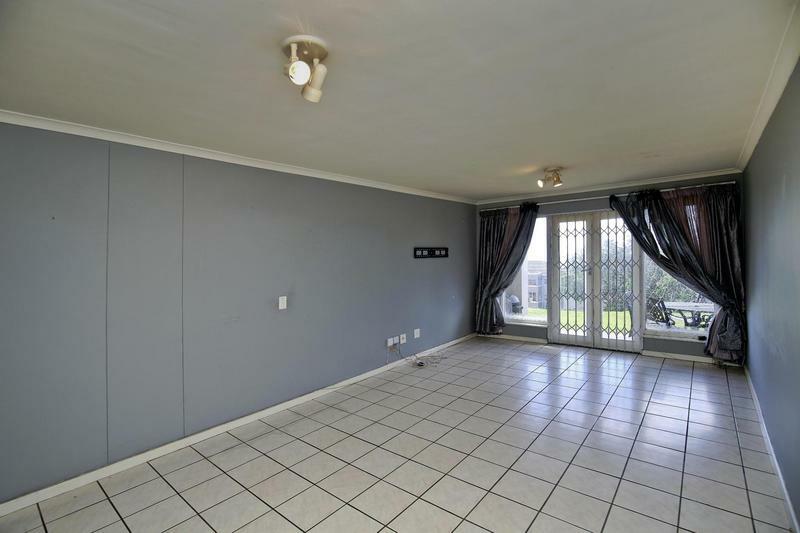 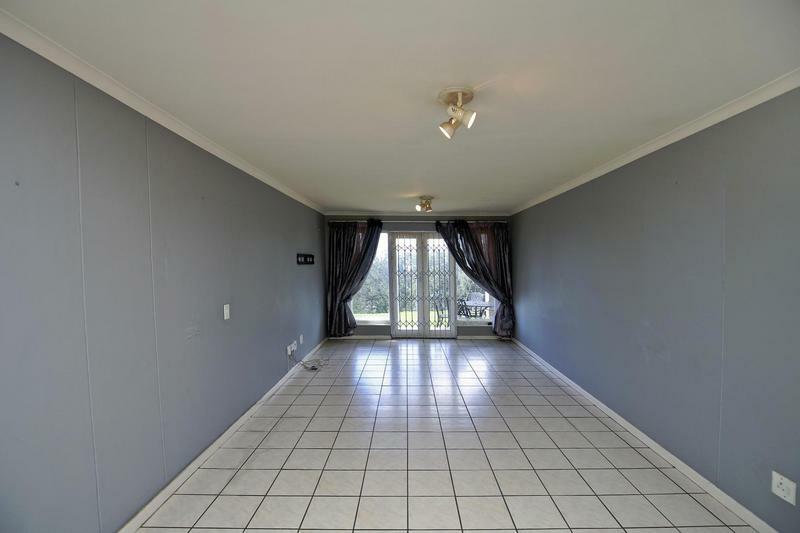 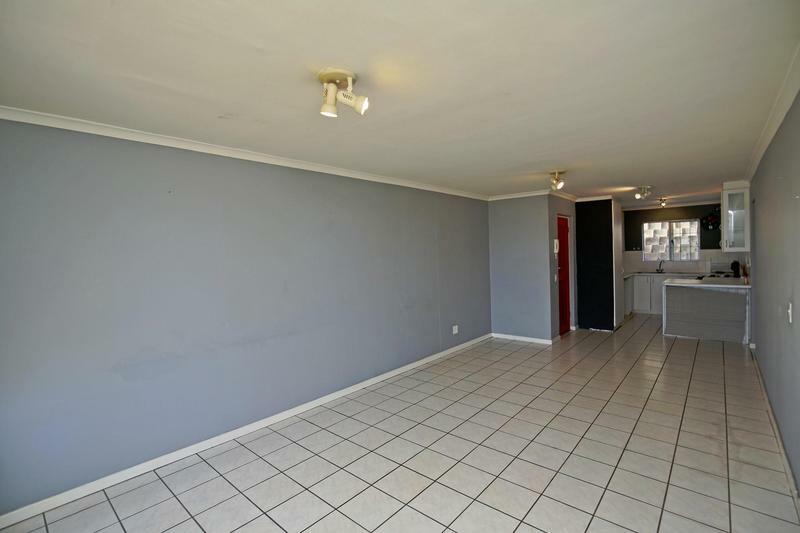 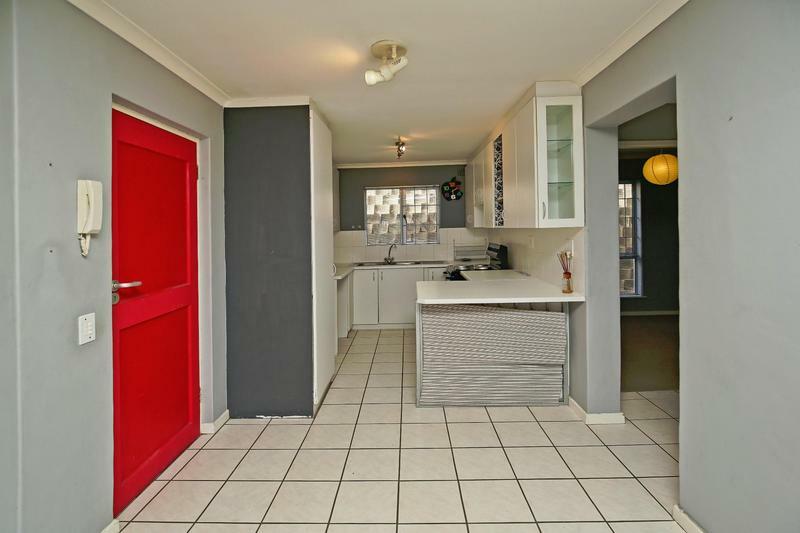 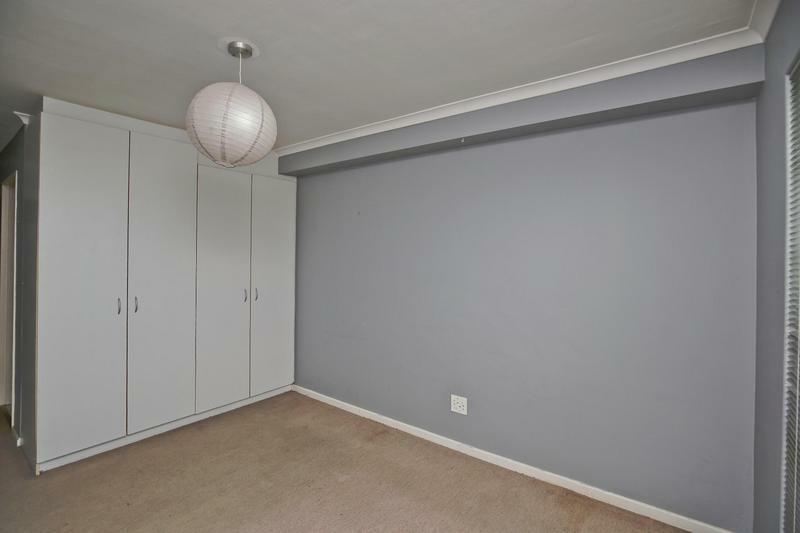 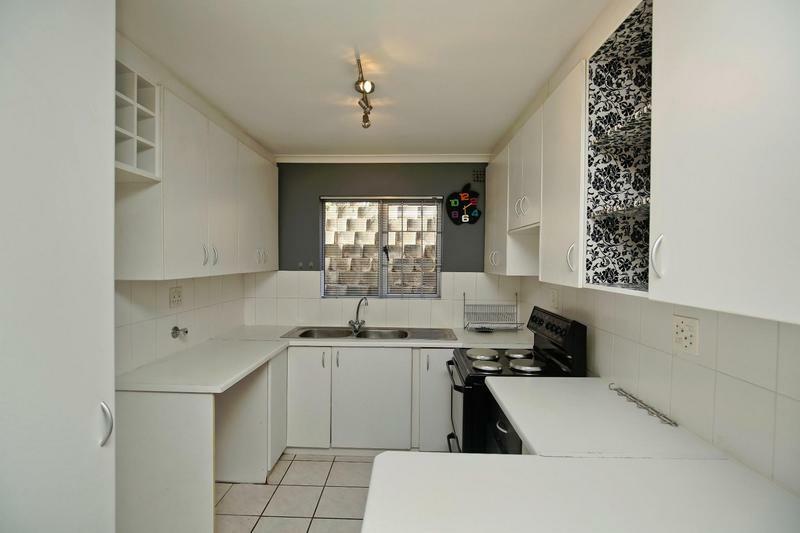 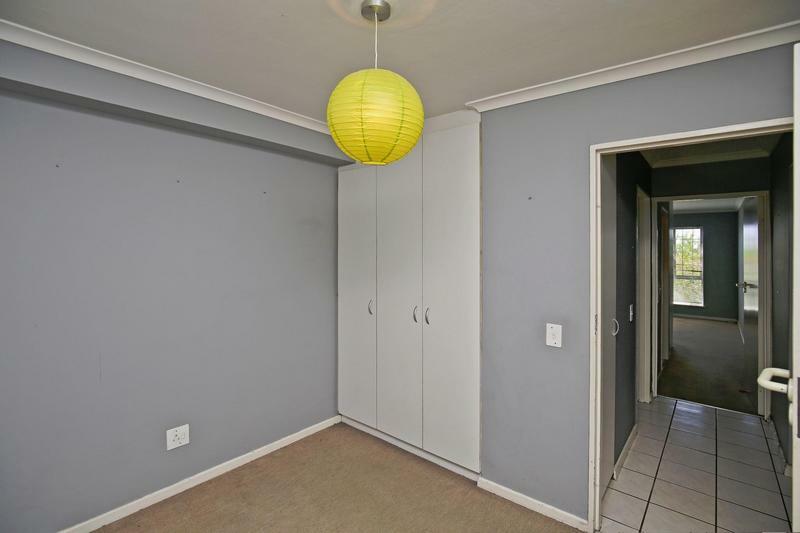 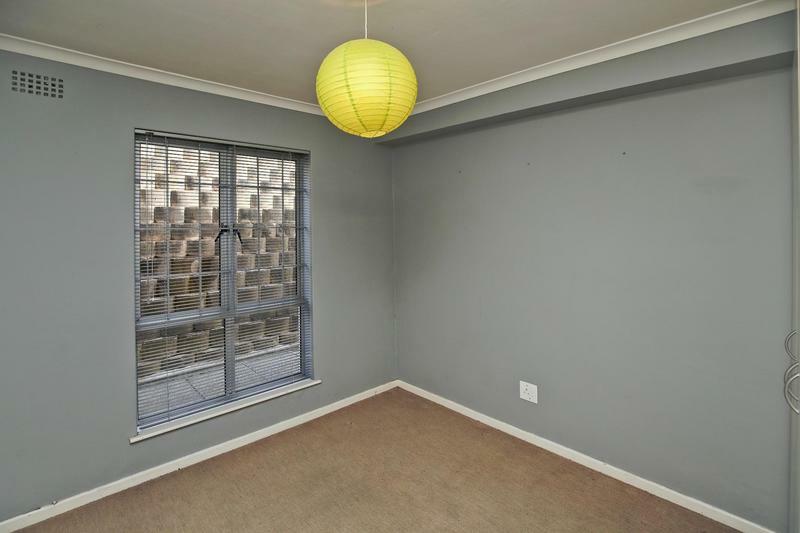 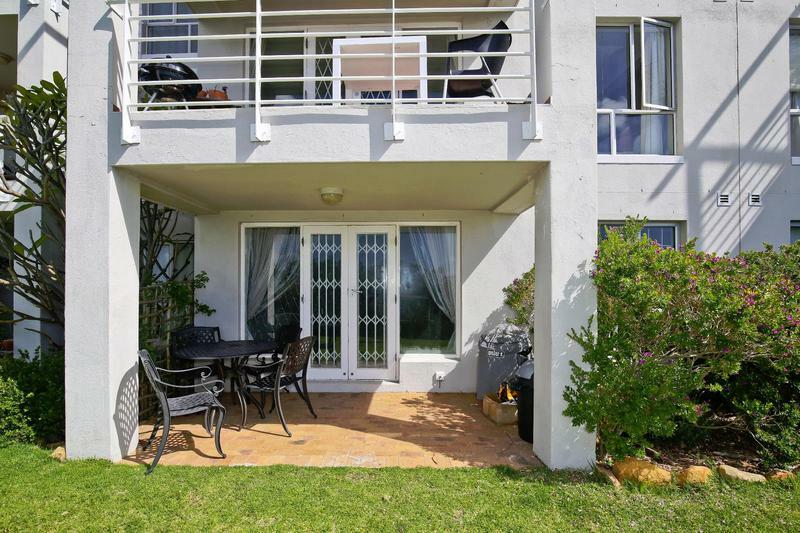 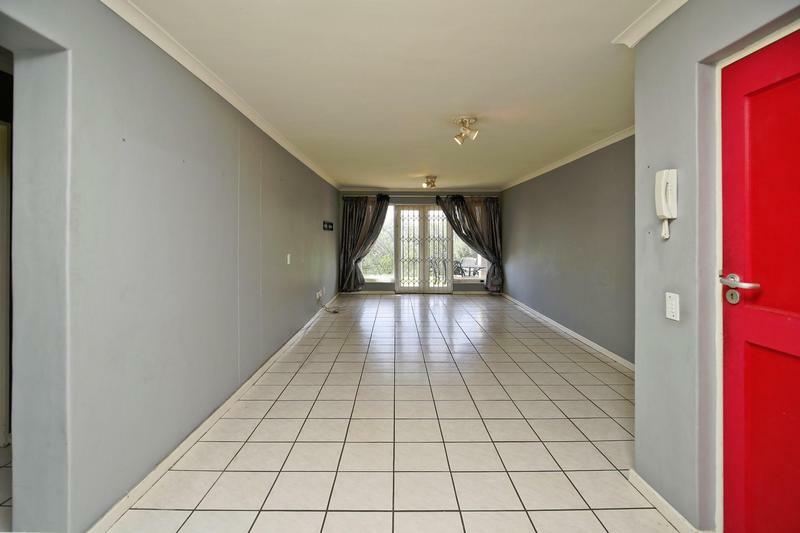 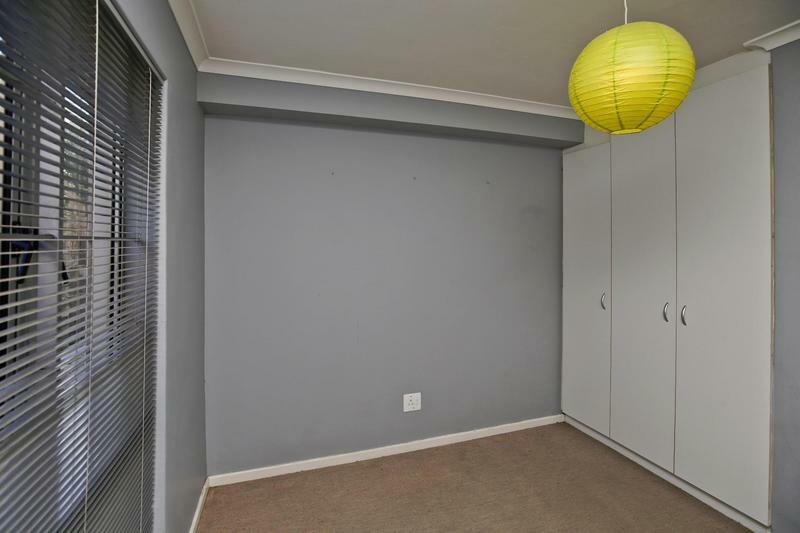 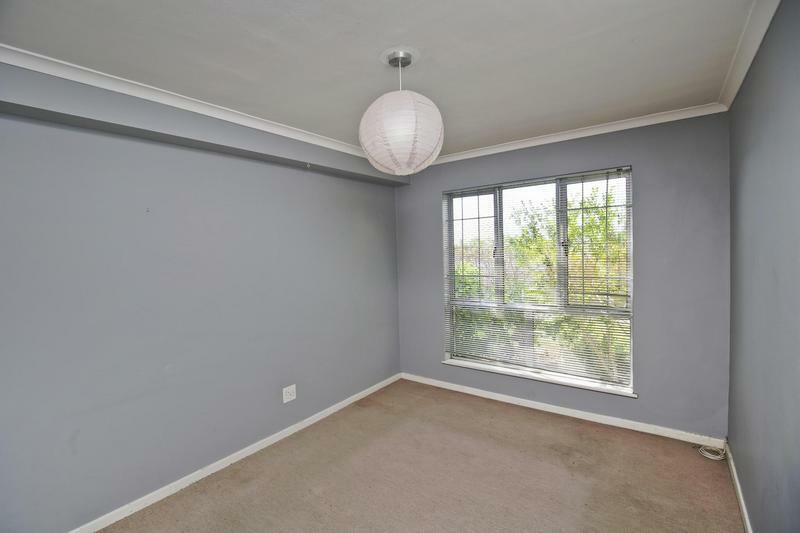 2 BEDROOM GROUND FLOOR UNIT in well maintained security complex within the prestigious High Cape estate. 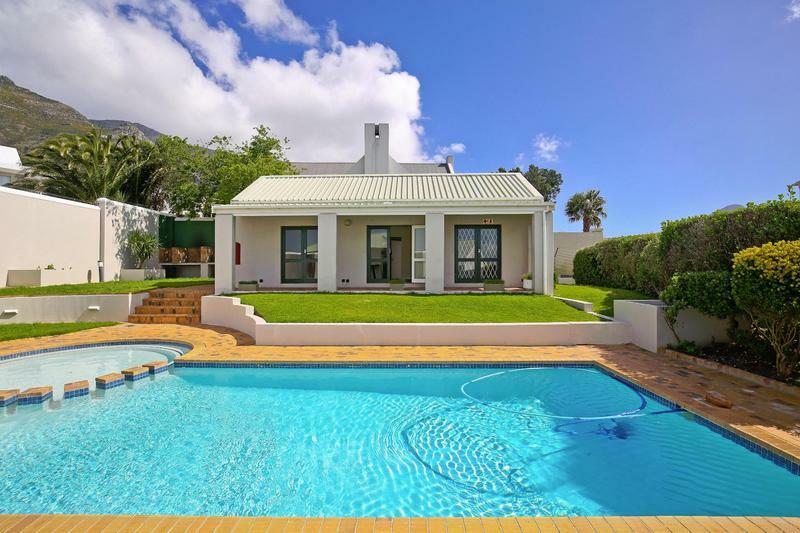 Situated on the majestic slopes of Devil’s Peak above Cape Town is the unique High Cape Estate. 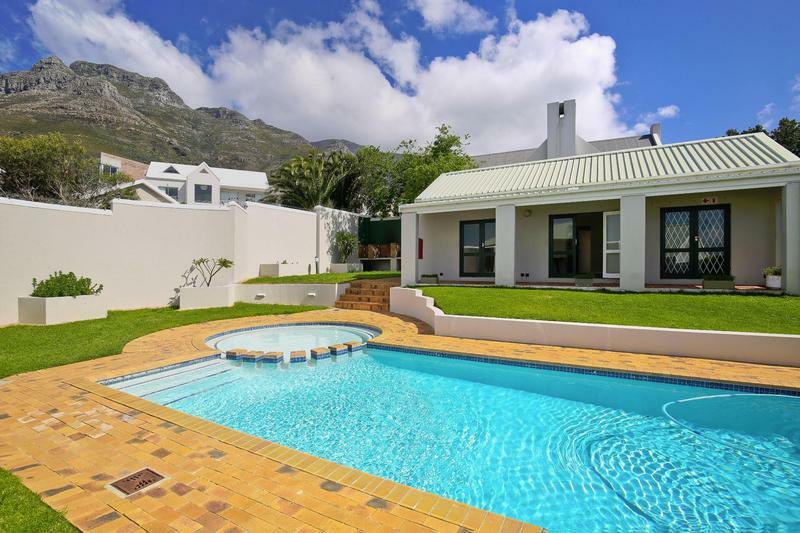 Adjoining the world- famous Table Mountain nature reserve, High Cape offers splendid views of Cape Town city, its harbor and surrounding mountains. 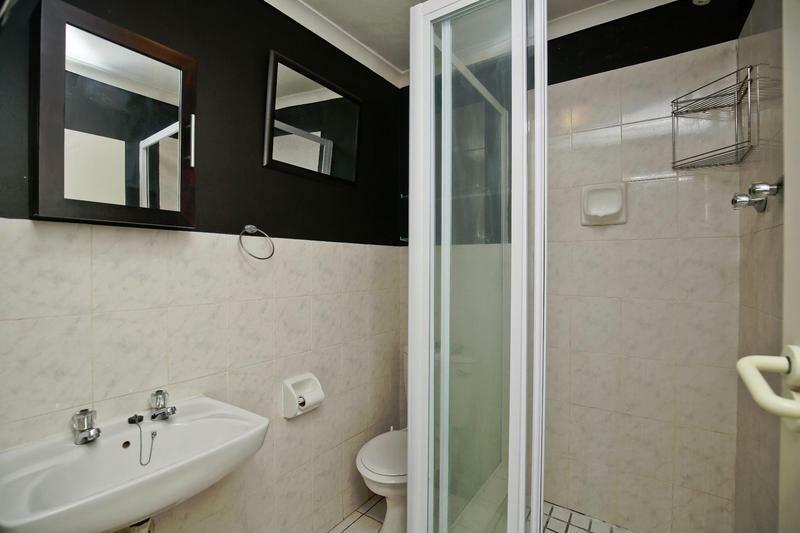 A highly sought after address by both owners and tenants, exceptionally well run and managed complex maintaining the high standards expected by all. 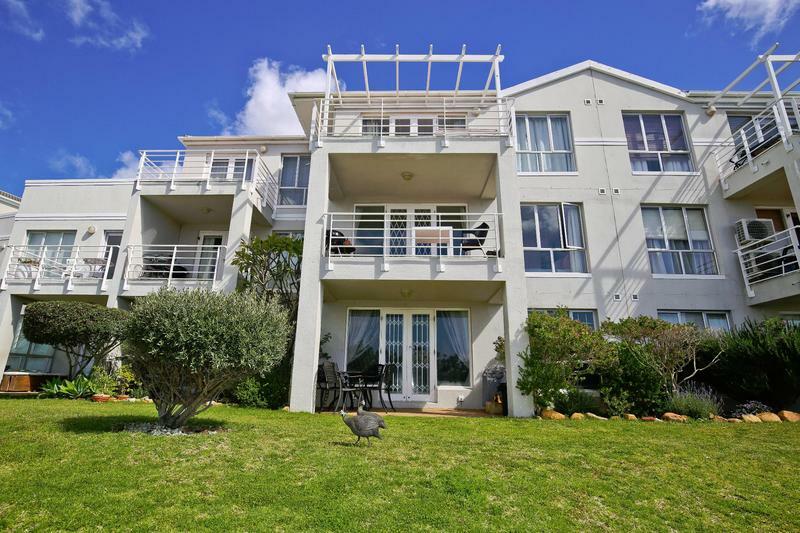 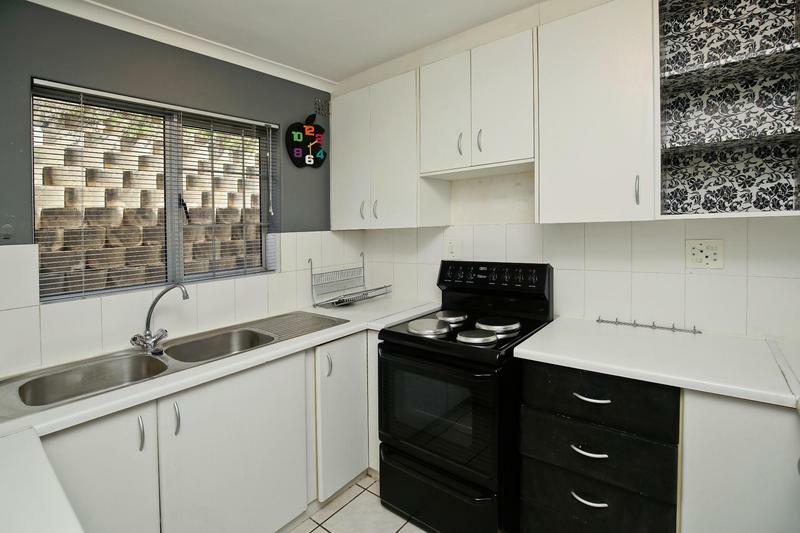 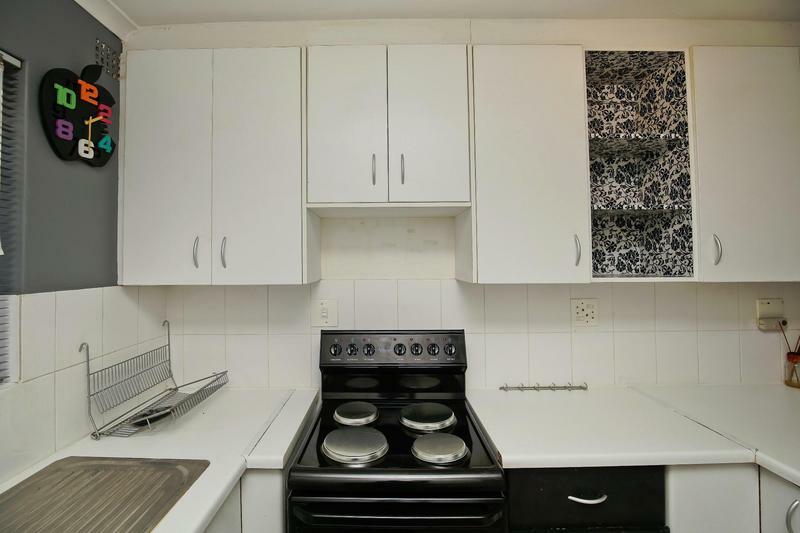 This unit offers 2 bedrooms and 2 bathrooms, Open plan kitchen, double sink and plumbed for a washing machine, open plan lounge / dinning area with laminated flooring leading onto the covered patio with lovely garden area and great views of City and Harbour. 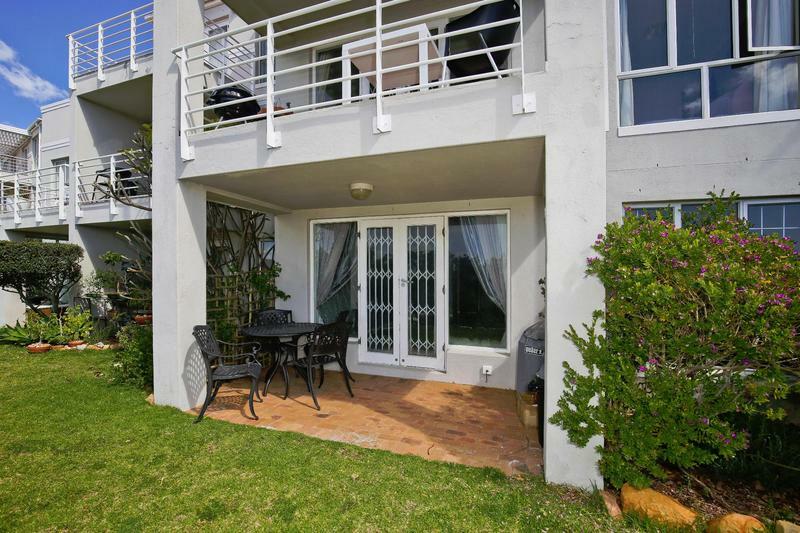 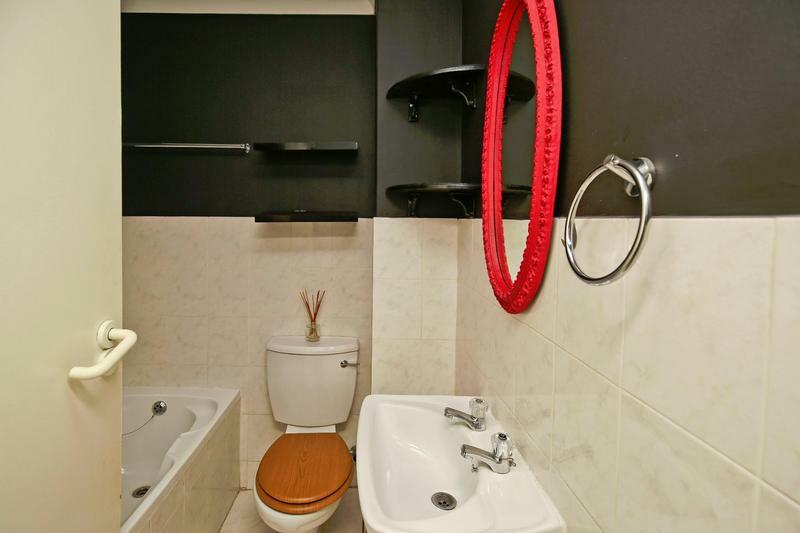 Close to the My Citi, popular Derry Street with shops and little vibey restaurants.